Watch Criminal Minds Season 11 Episode 21 online via TV Fanatic with over 7 options to watch the Criminal Minds S11E21 full episode. Affiliates with free and paid streaming include Amazon, iTunes, Vudu, Netflix, YouTube Purchase, Google Play, and Verizon On Demand. 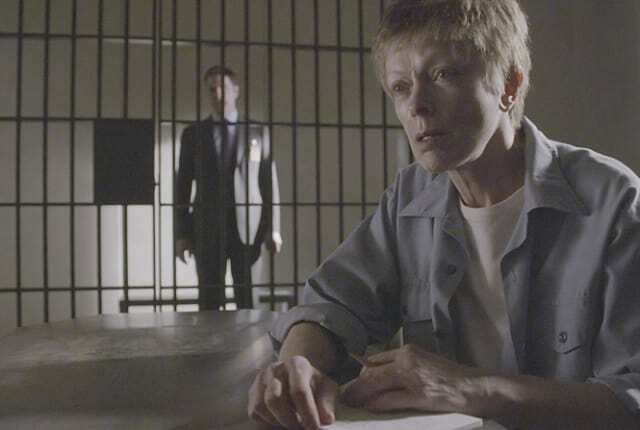 On Criminal Minds Season 11 Episode 21, the BAU is called in when guards at a prison intercept a package with evidence relating to the kidnapping of two boys.